When we travel with the kids, I prefer to stay in a hotel over going to a friend or relative’s place. Actually, I prefer staying in a hotel even when it is just me and John. I like having my own space and privacy and don’t want to feel like I am imposing on people. Mom Central did a poll of 1300 moms and found that 66% plan on staying in a hotel this summer. They indicated that the most important factors when choosing somewhere to stay is an affordable price, lots of space, and a convenient location. However, I do know from experience that finding a hotel that meets all these needs is hard to come by! I have travelled extensively throughout Canada as I was married to a man in the military and we moved every few years. We stayed in many dives on these road trips and I wish their would have been a hotel that would have met all these requirements! 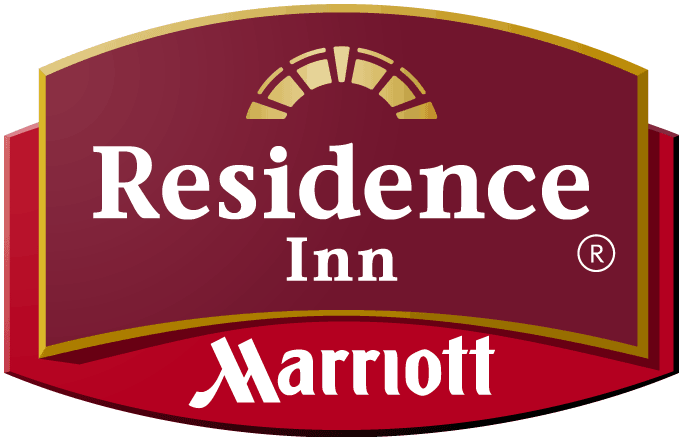 I am excited to say that there now is a place to stay that is perfect for families- the Residence Inn by Marriott. It has recently undergone a major renovation and now is completely family friendly! 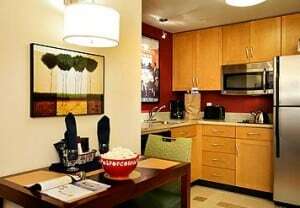 Their suites are more like an apartment than a hotel room and are exactly what families are looking for. The kitchen has a microwave, stove or cook top, dishwasher, dining table and stools and marble countertops so you can easily prepare meals for the kids and save big time on meals at restaurants. The bedrooms are separate from the living area so you can tuck the kiddies in early and be able to have some privacy. This is great because then you don’t all have to go to bed at the same time! In addition, you will also find a modern bathroom and a cozy living area with a pull-out couch. Most of the hotels have a pool and an outdoor recreational area so the kids can play outside. To me, this sounds like a home away from home that doesn’t even compare to a regular cramped hotel room. 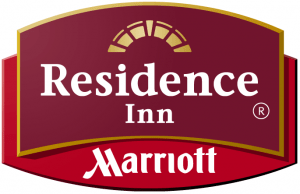 The Residence Inn by Marriott has over 600 locations across Canada and the US. All suites include a free hot breakfast daily and free Internet access (a must for me!). So before you book your next trip this summer, check to see if there is a Residence Inn by Marriott where you are going. With all these amenities, this is the spot to stay for families. I wrote this review while participating in a blog campaign by Mom Central on behalf of Residence Inn by Marriott and received a chance to win a weekend stay at a Residence Inn to facilitate my candid review. Mom Central also sent me a gift card to thank me for taking the time to participate. Was this blog tour on the Canadian side of Mom Central or the US portion. As I am a Canadian member and did not get an email about this. This sounds awesome. With a toddler this is the kind of hotel we need to stay in. Hmm.. good info. I had no idea that they had such nice hotels. Wish we’d had this piece of info last week. Oh well. Maybe next time around.